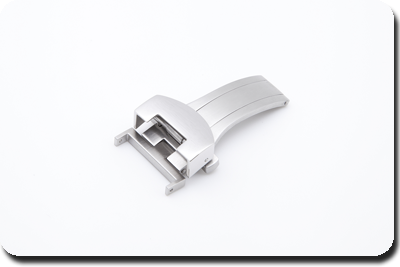 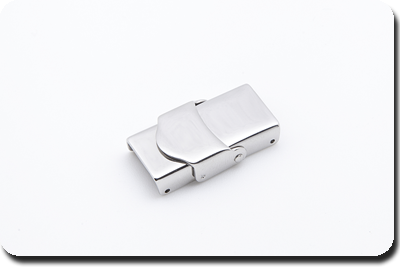 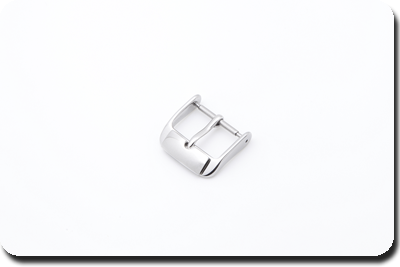 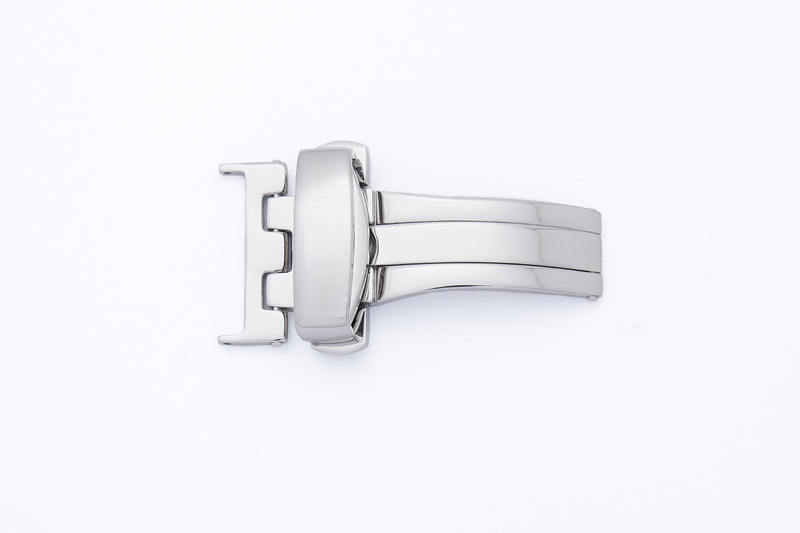 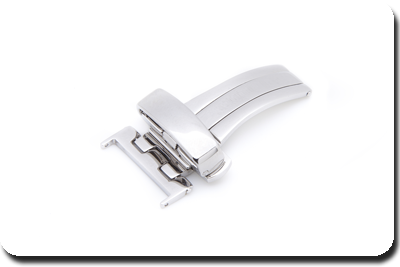 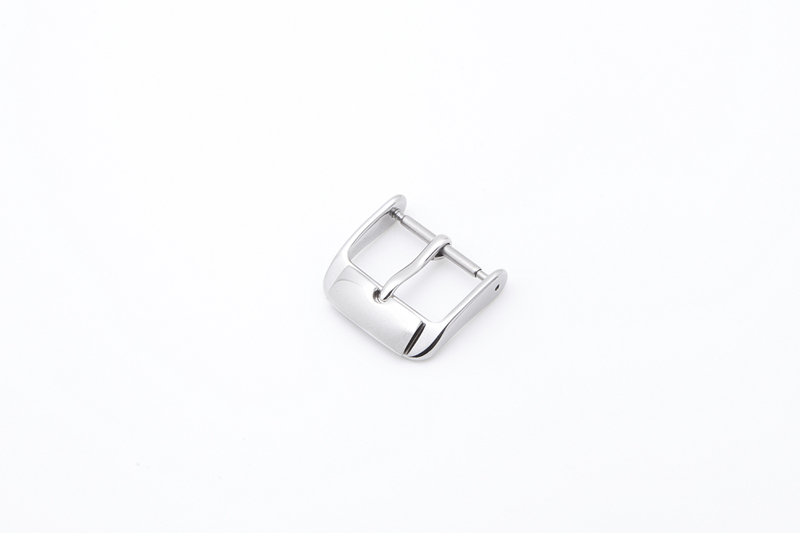 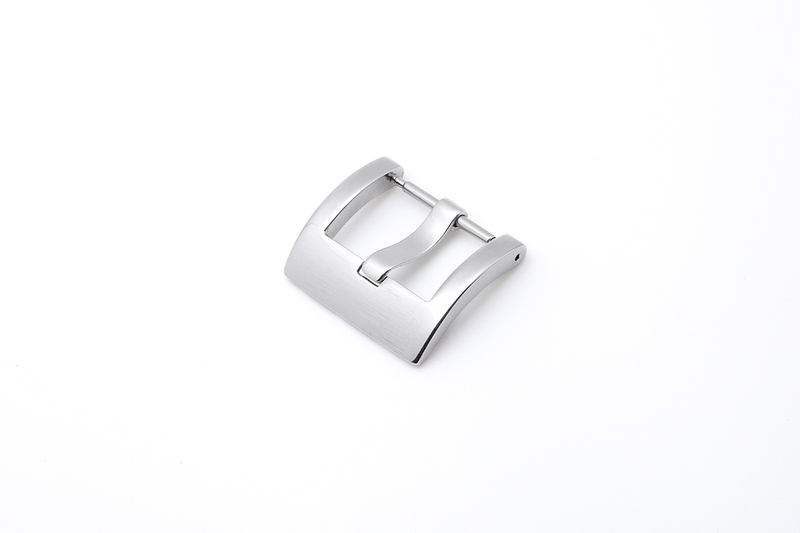 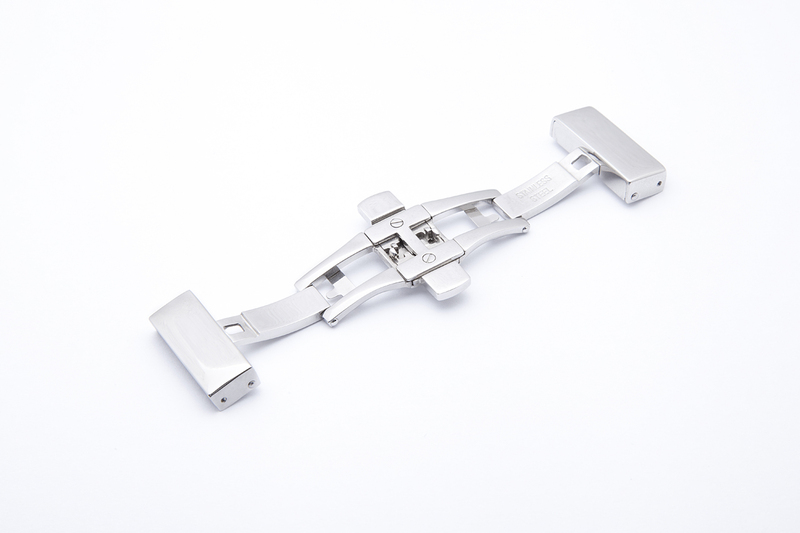 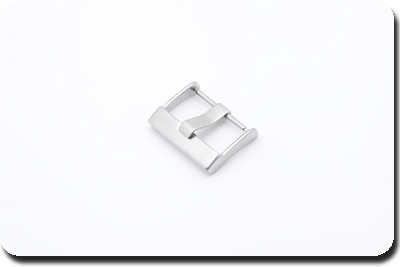 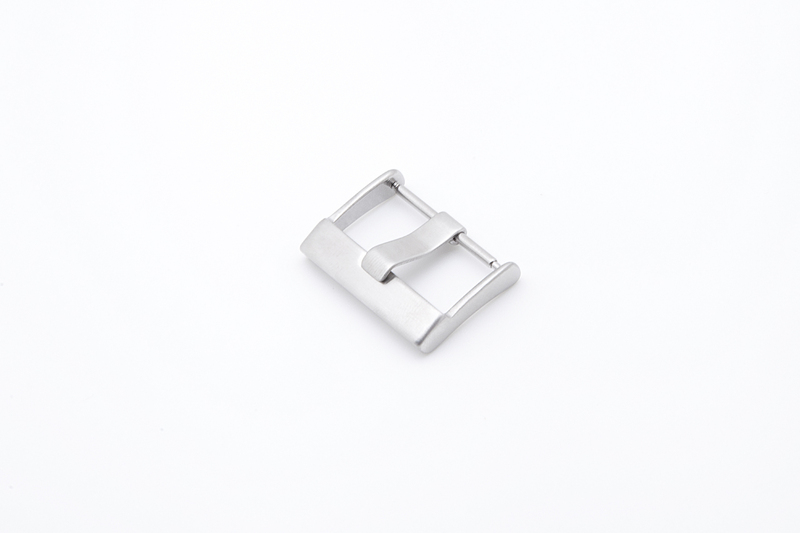 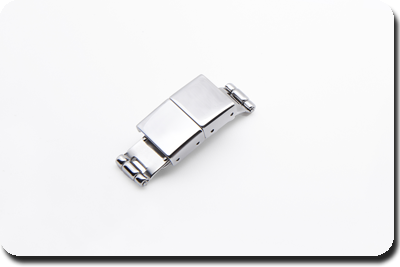 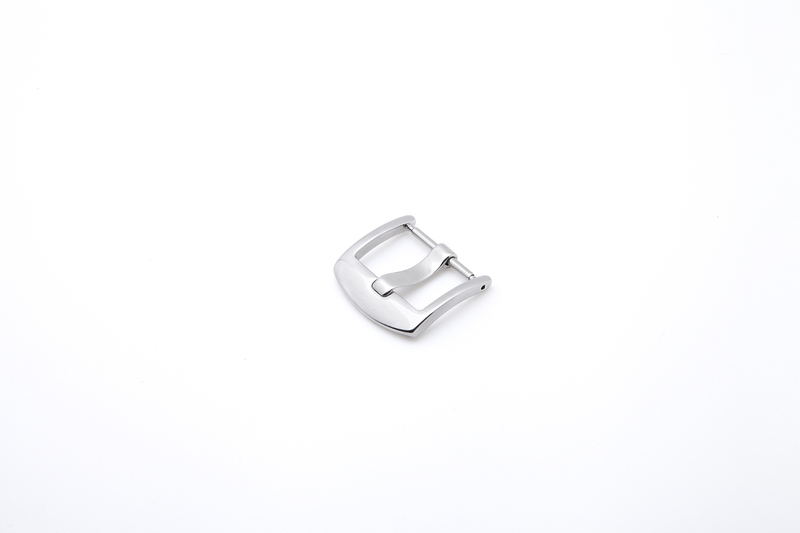 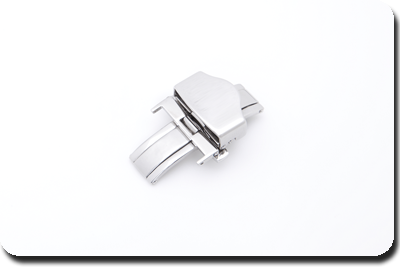 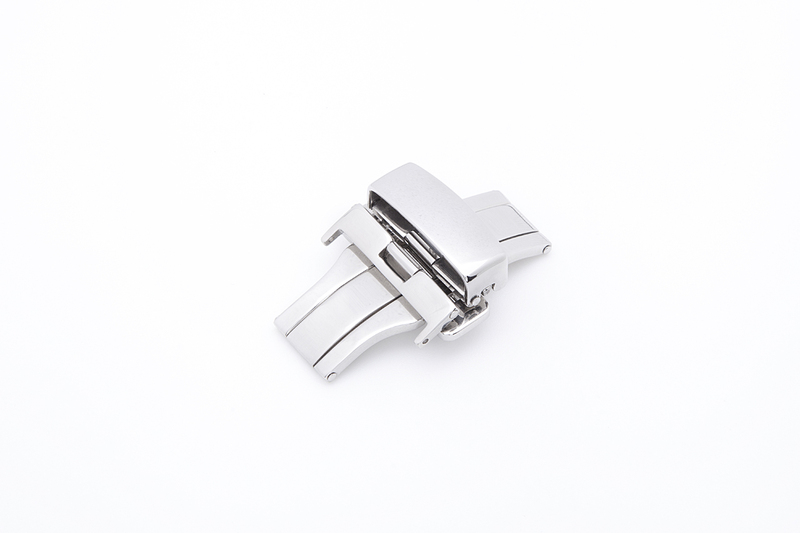 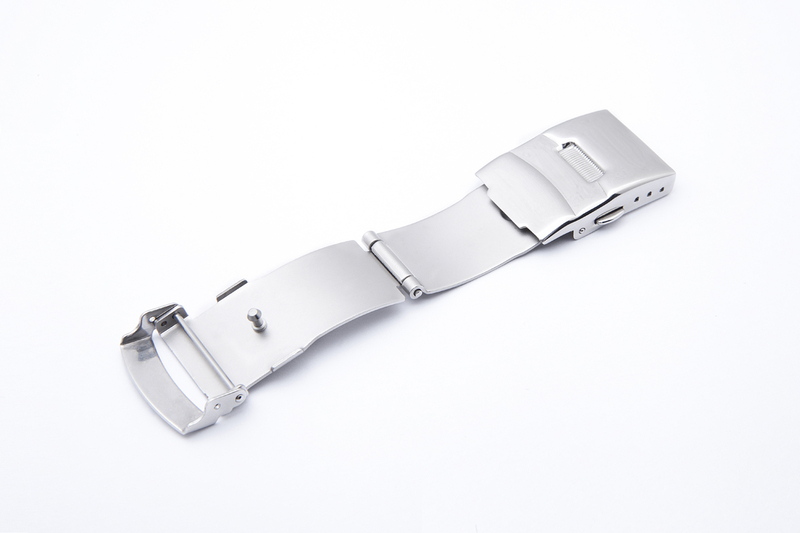 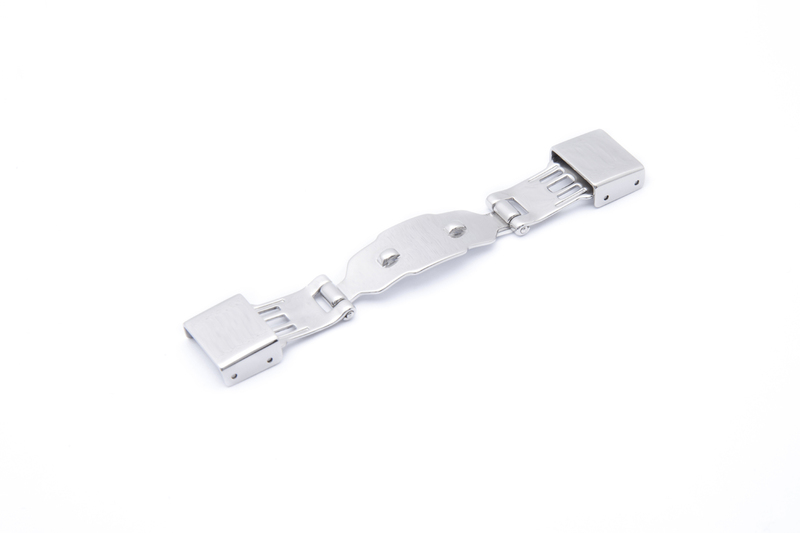 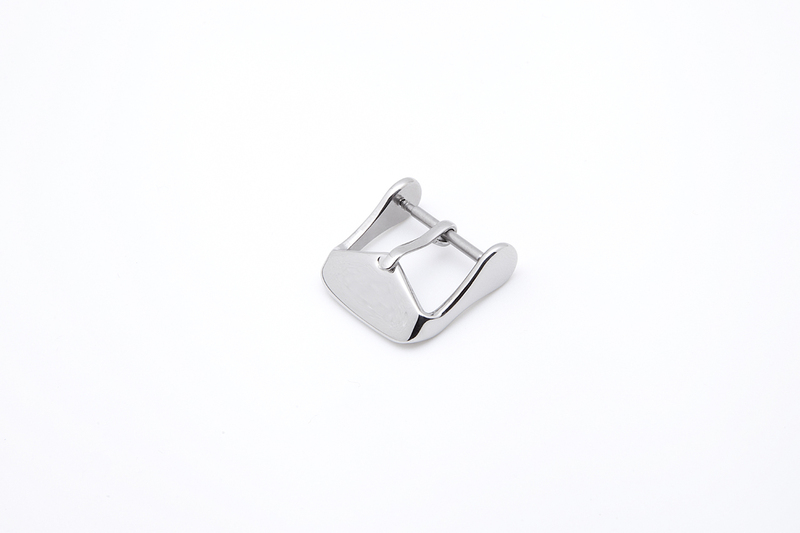 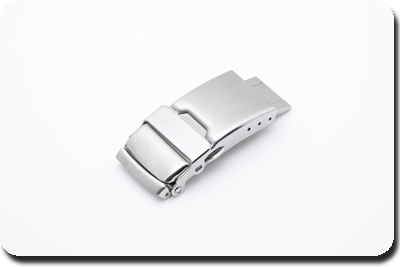 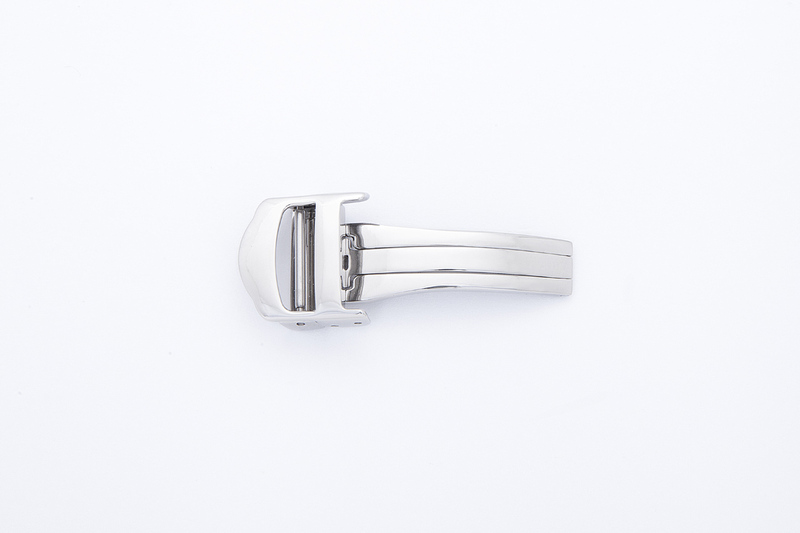 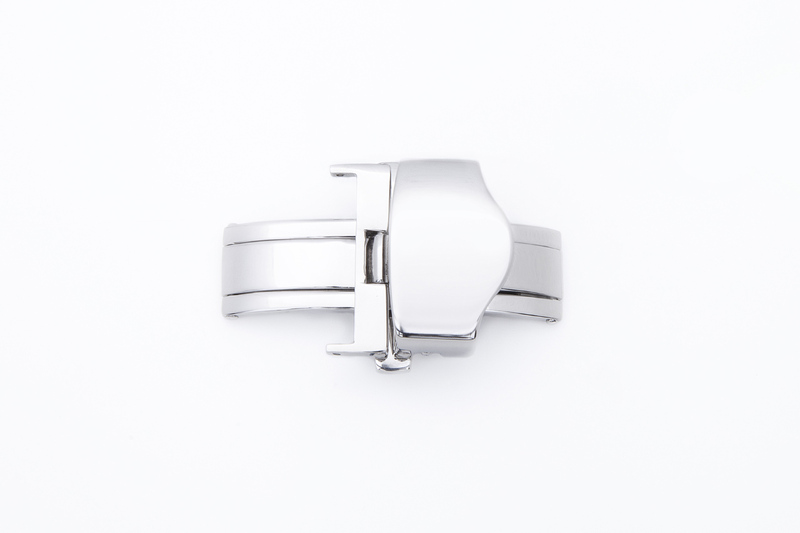 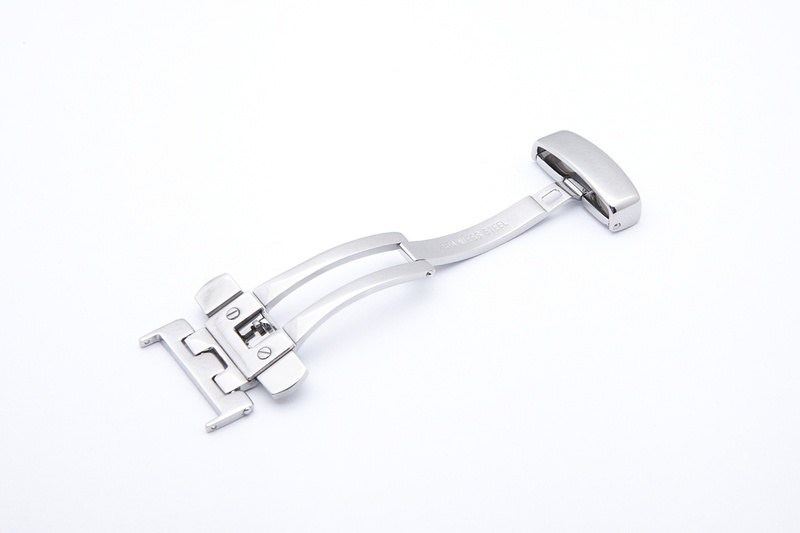 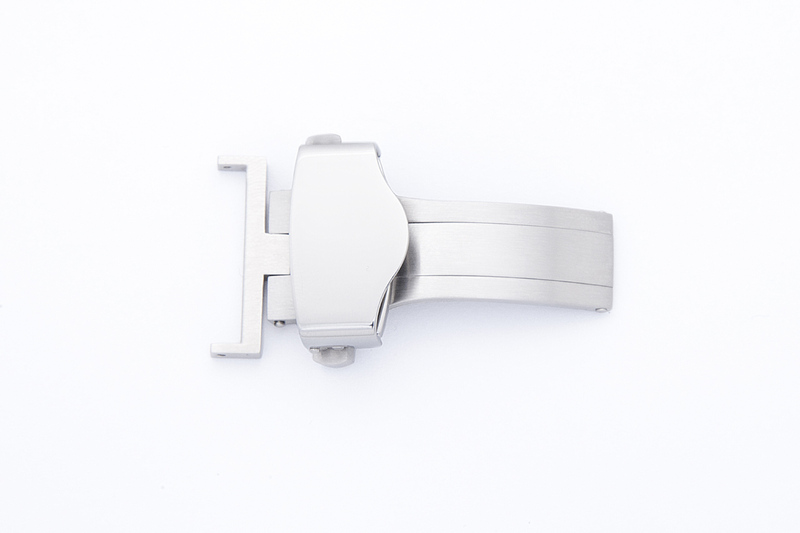 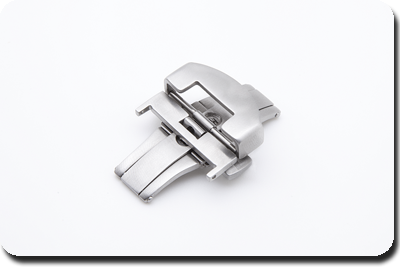 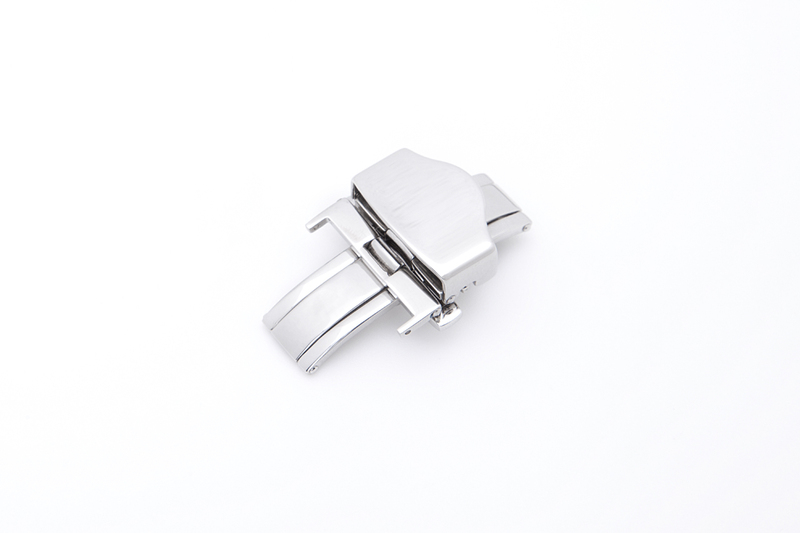 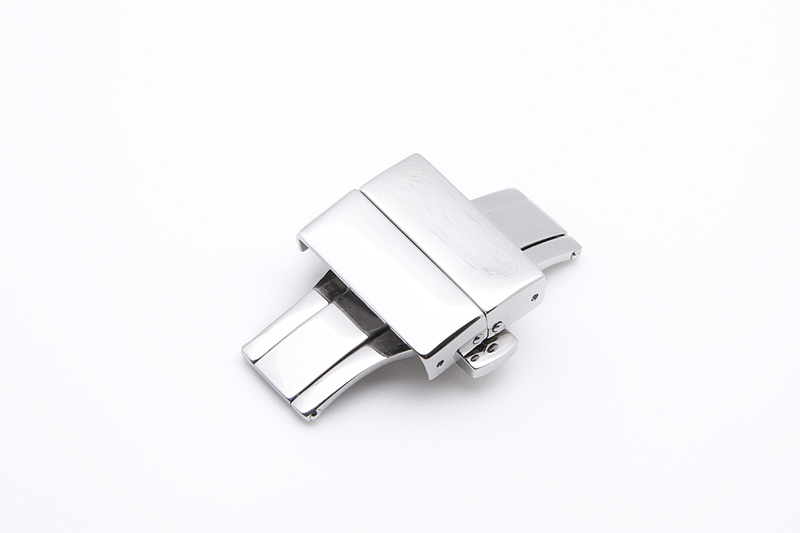 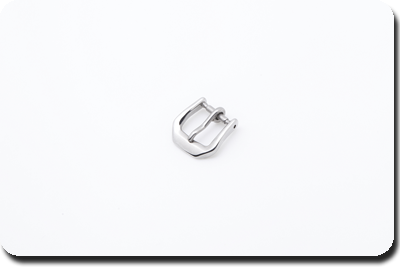 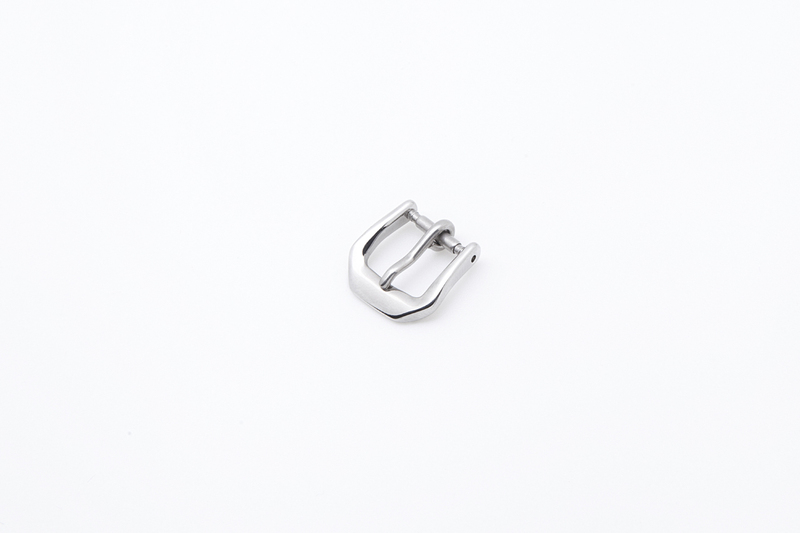 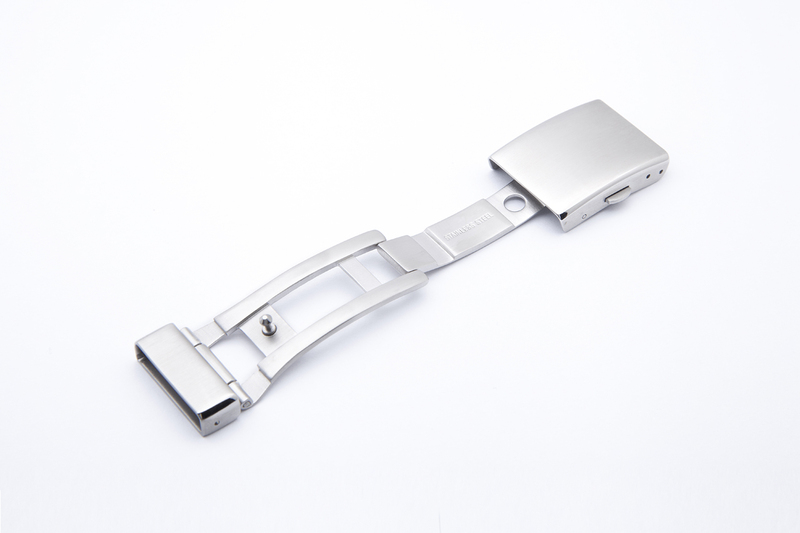 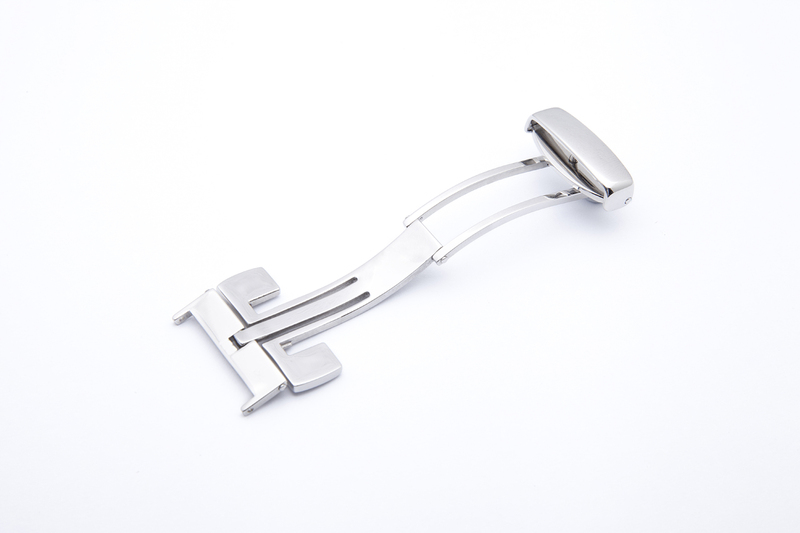 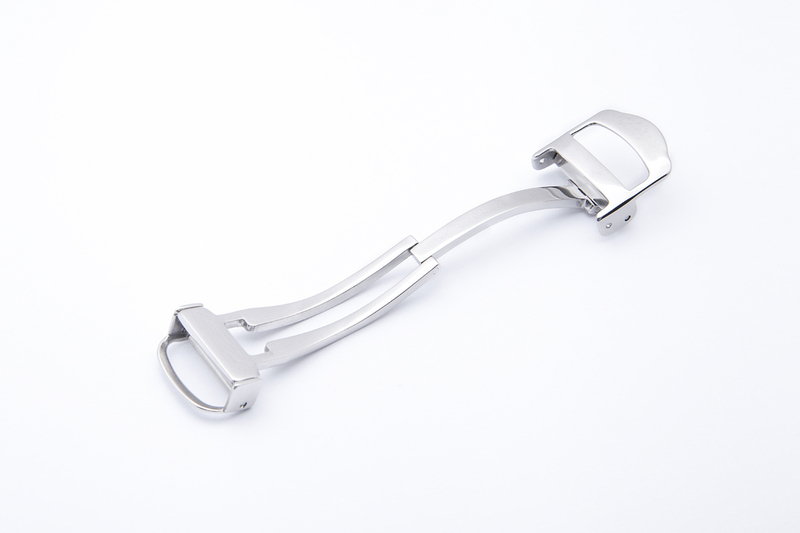 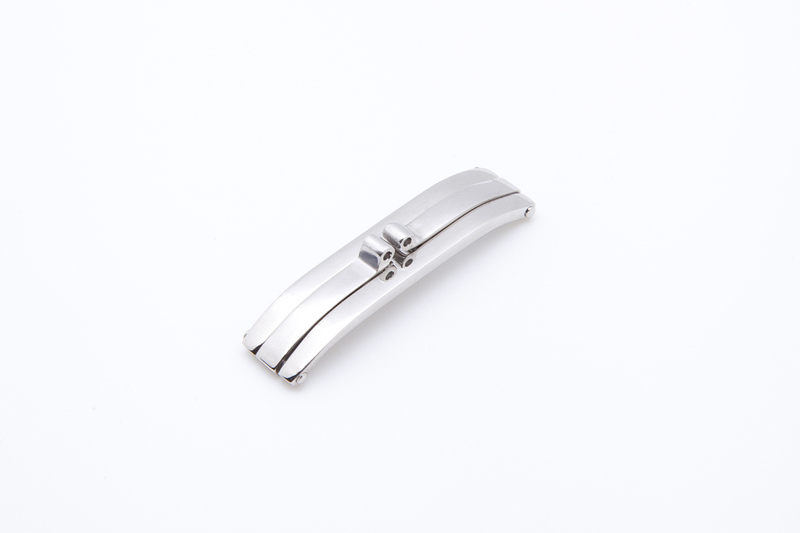 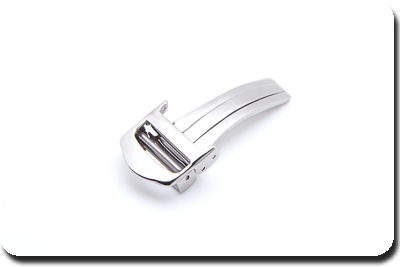 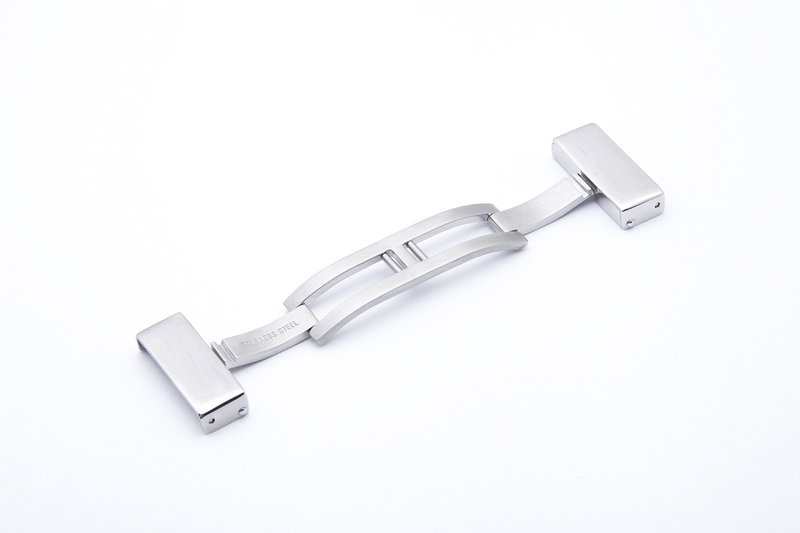 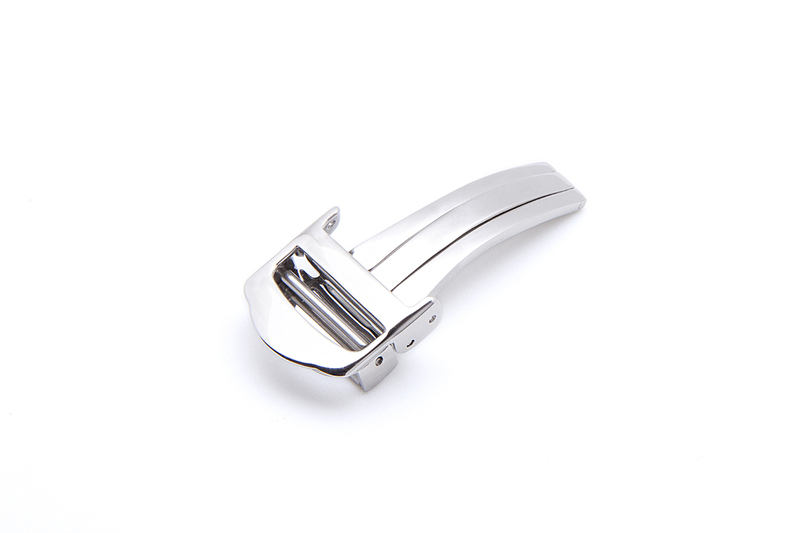 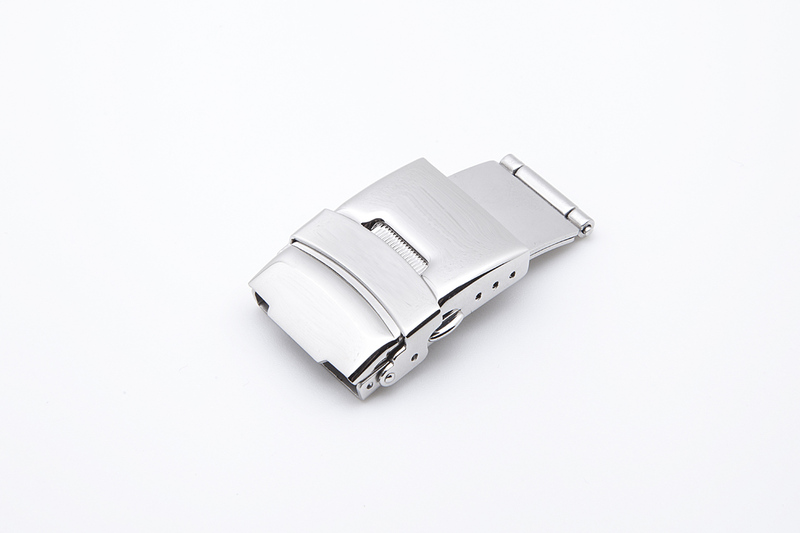 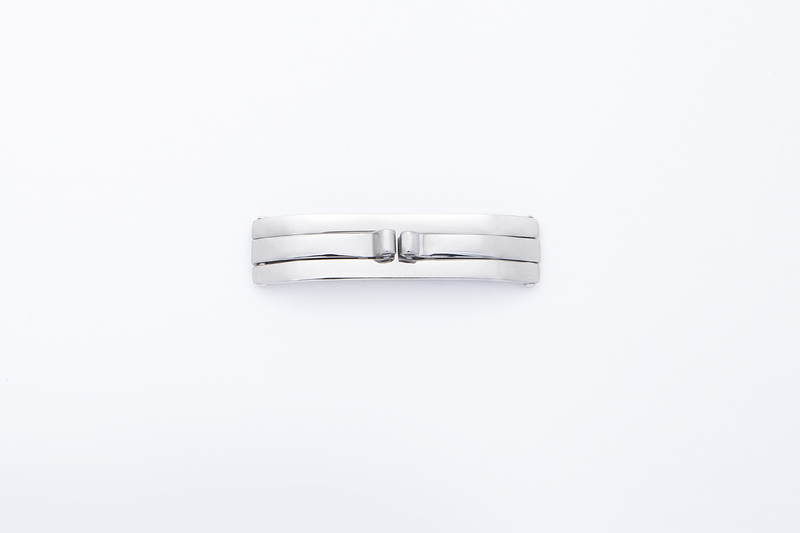 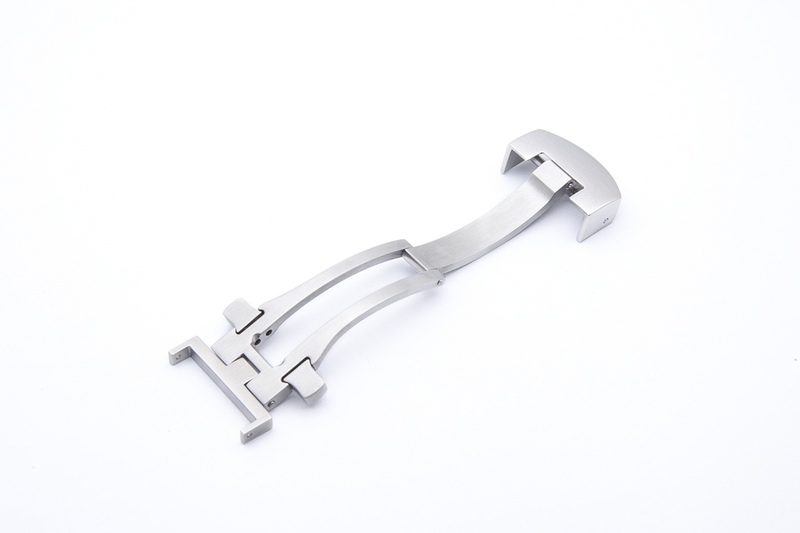 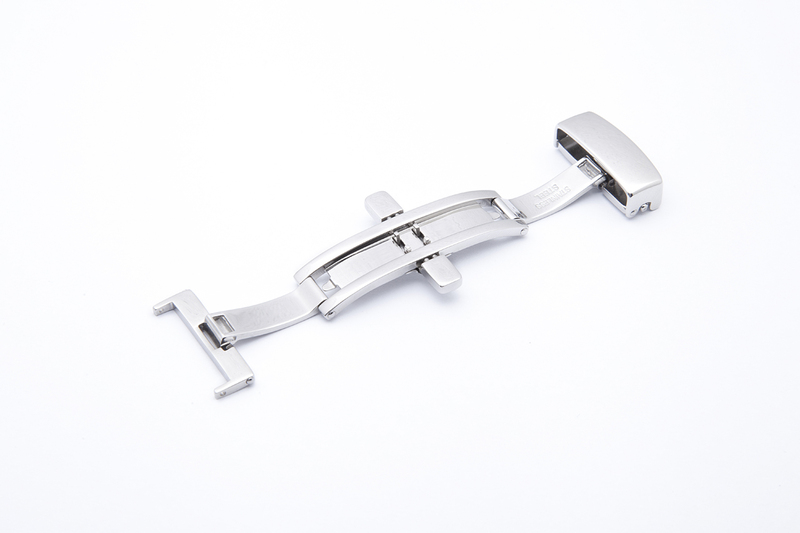 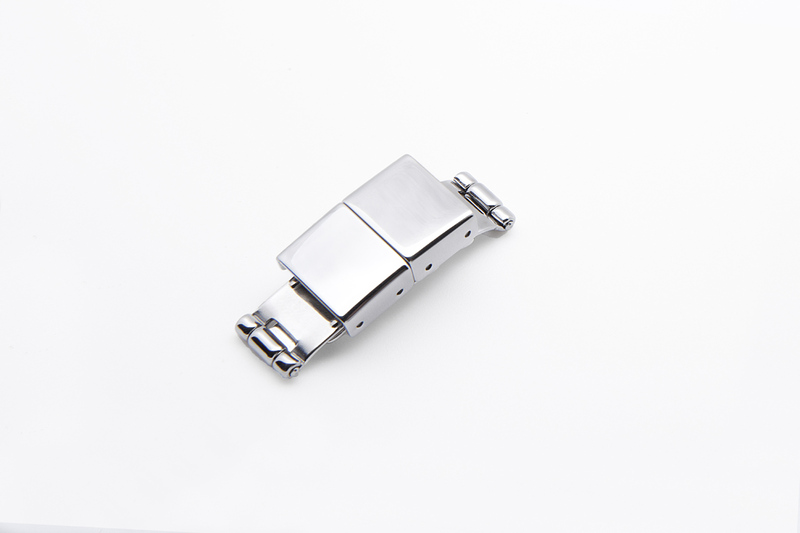 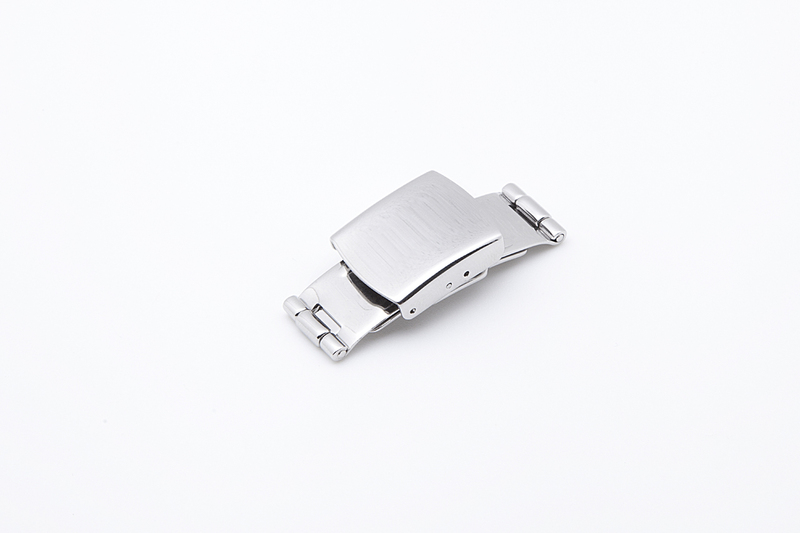 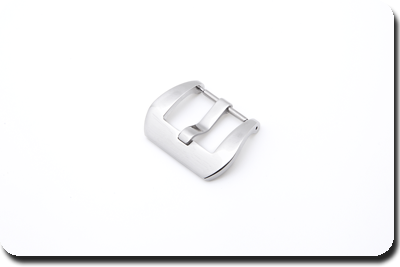 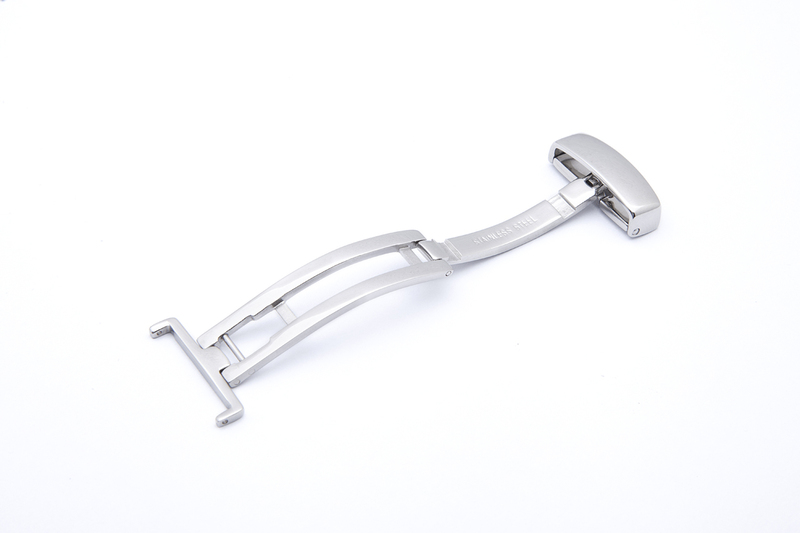 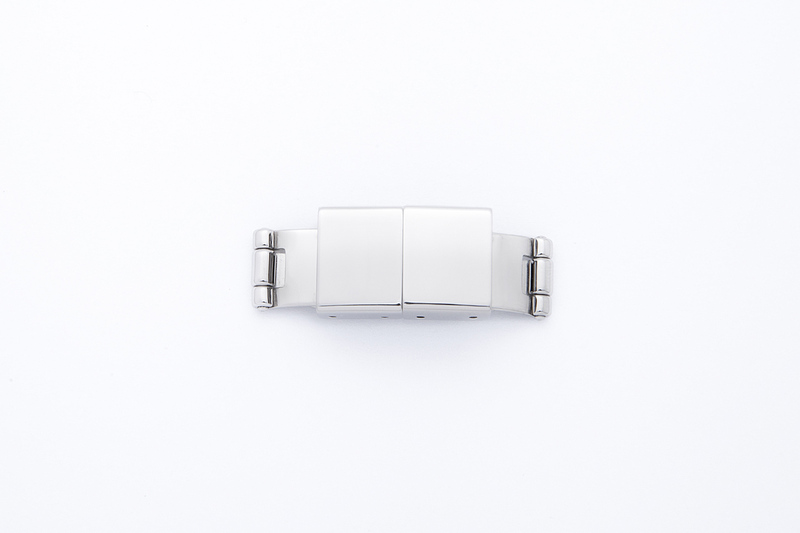 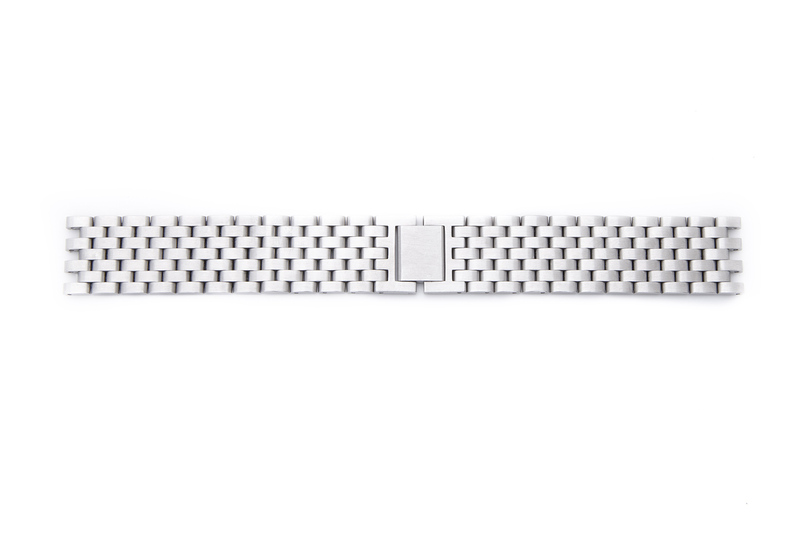 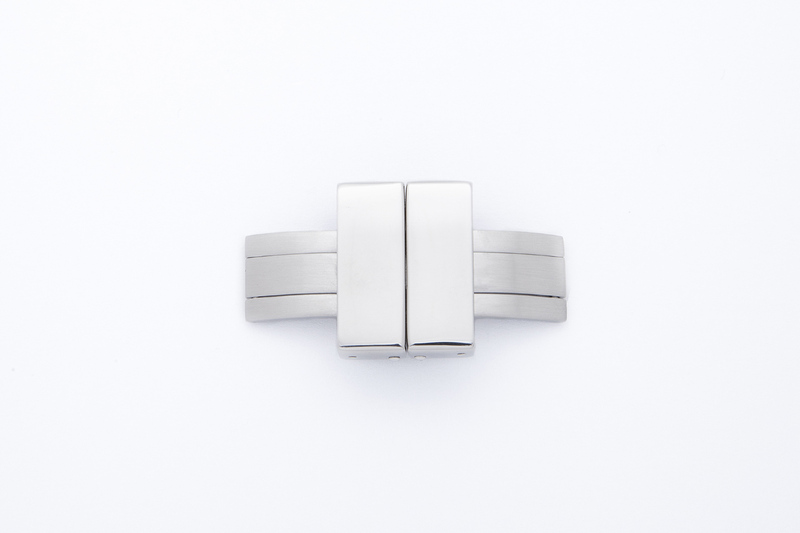 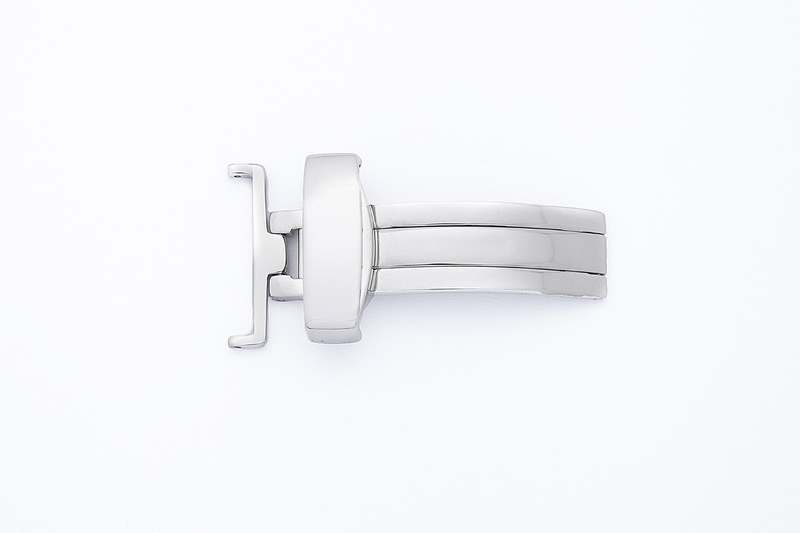 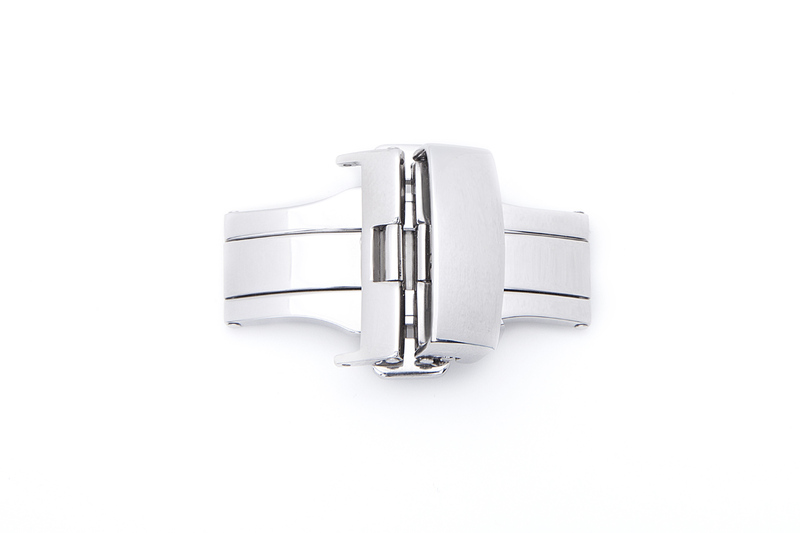 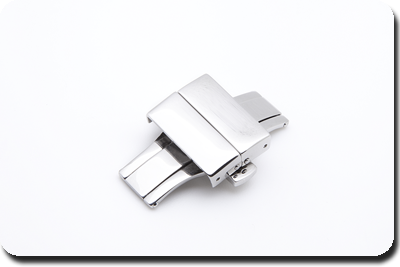 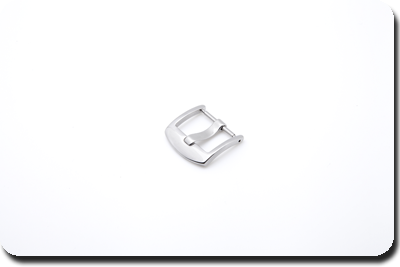 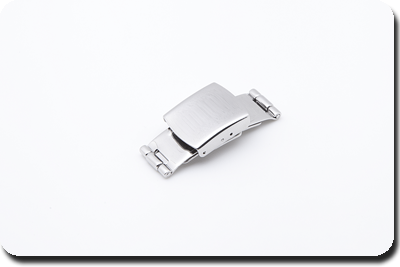 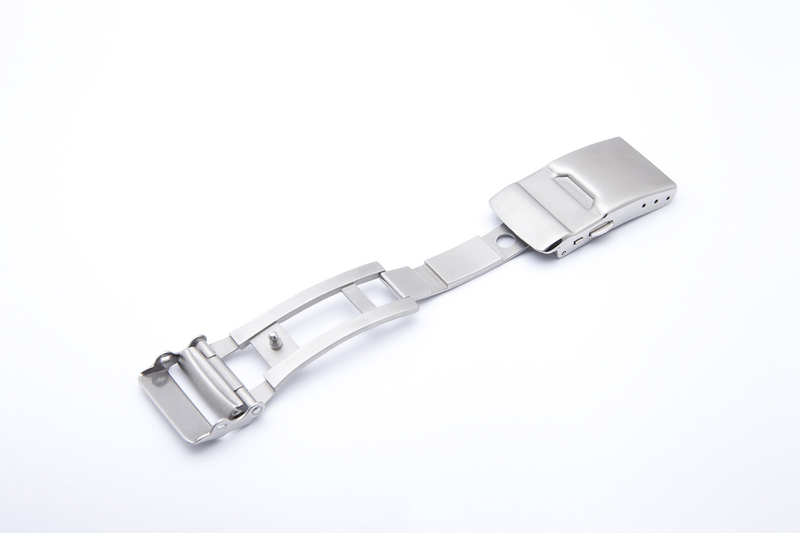 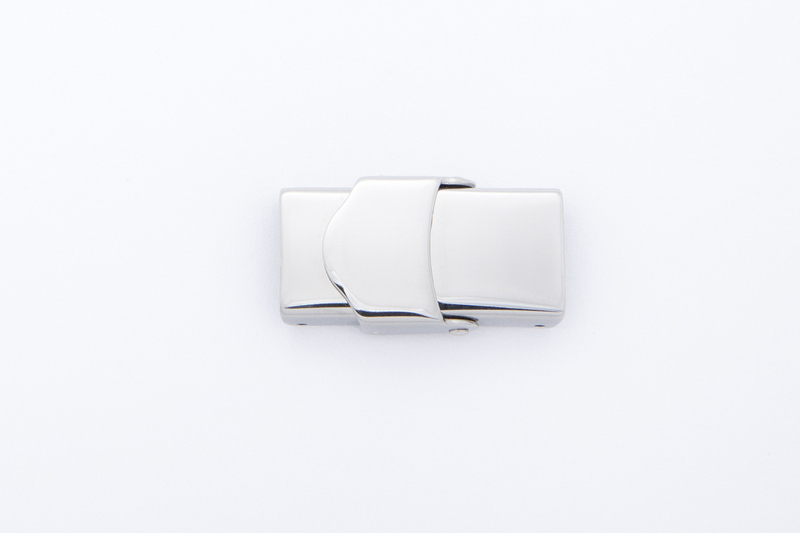 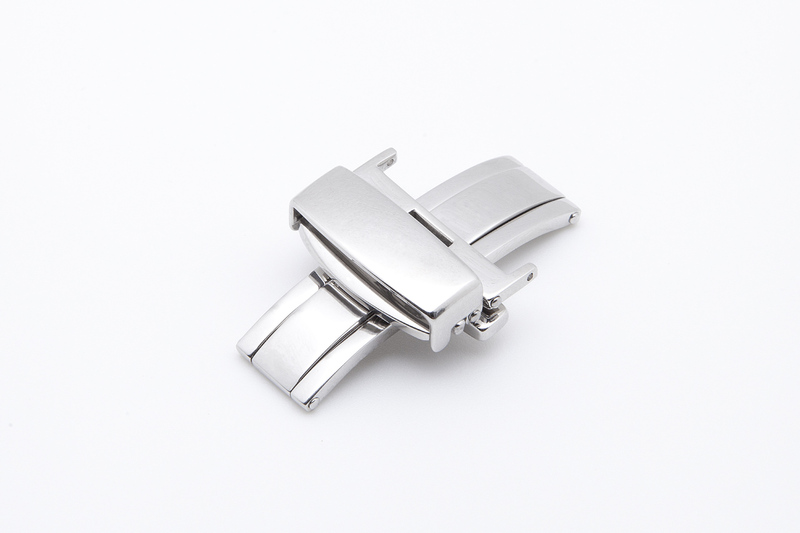 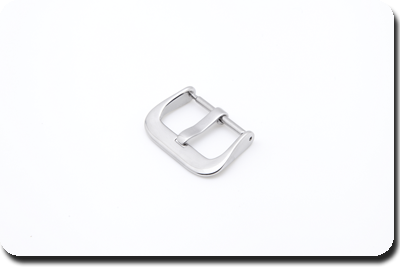 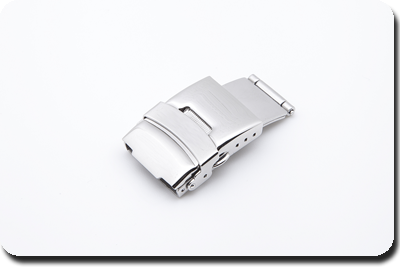 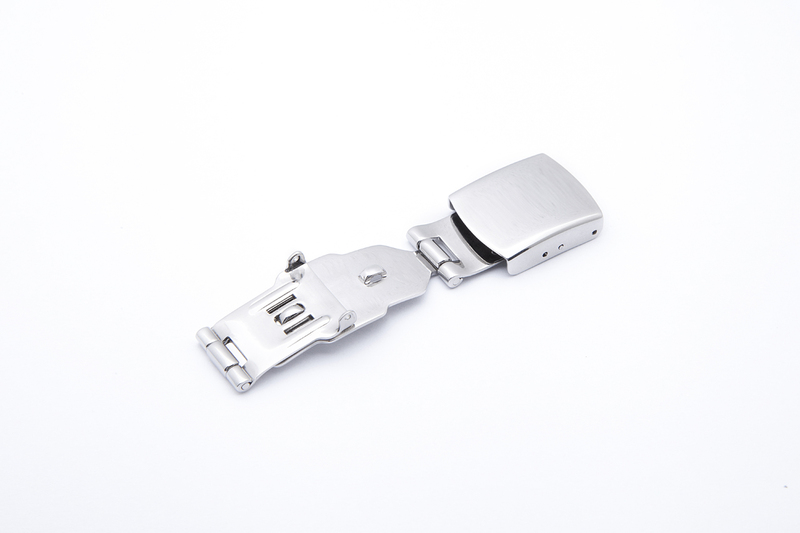 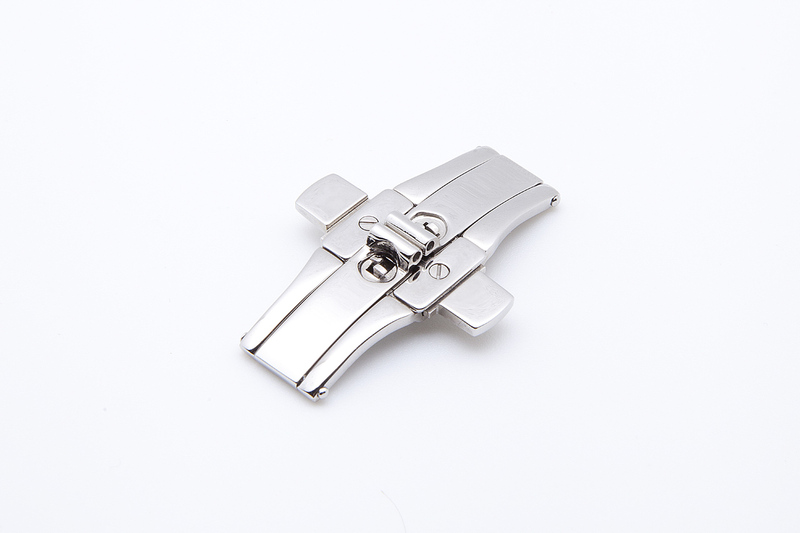 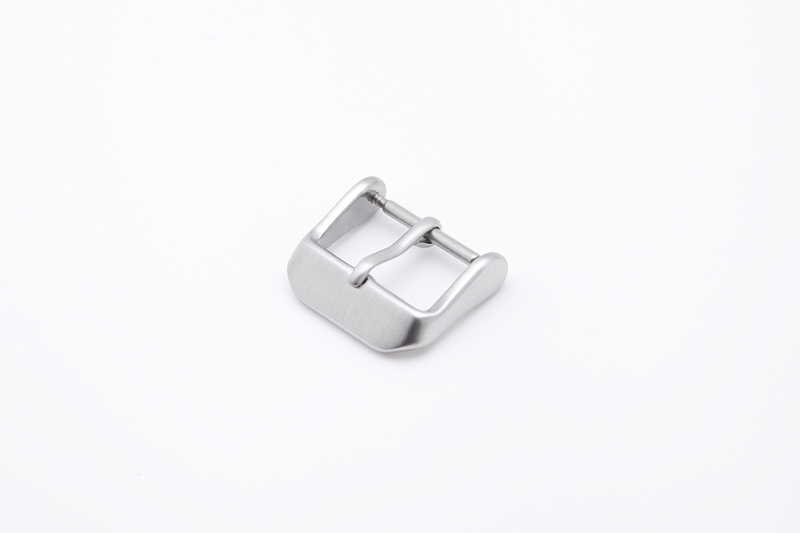 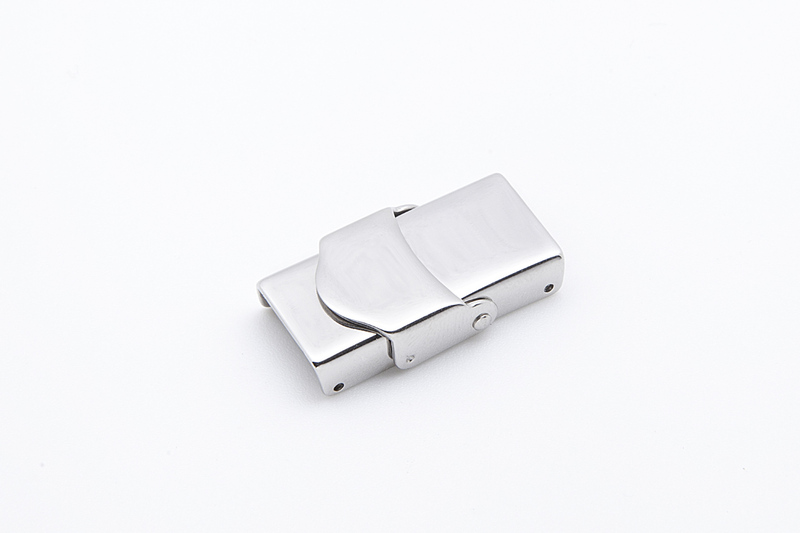 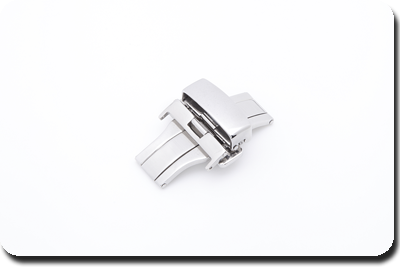 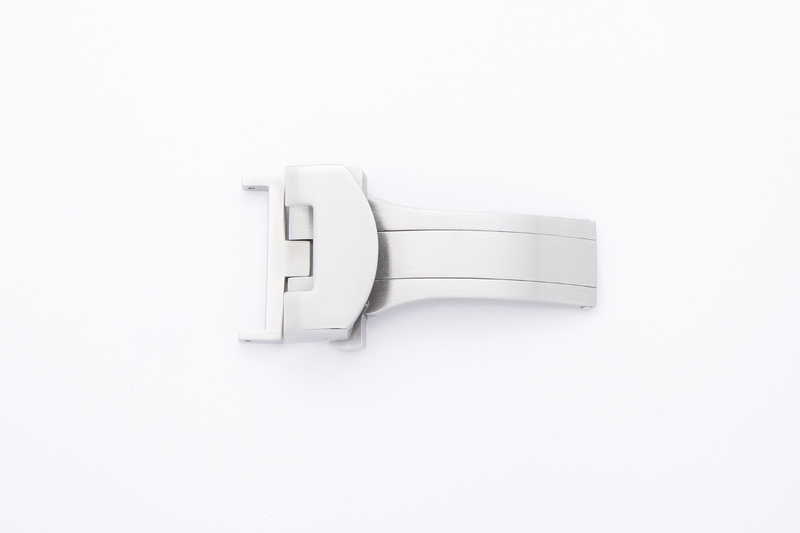 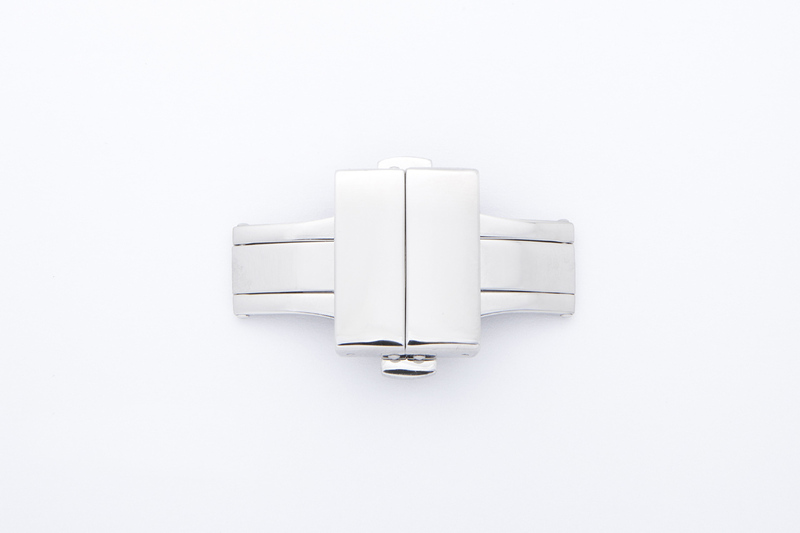 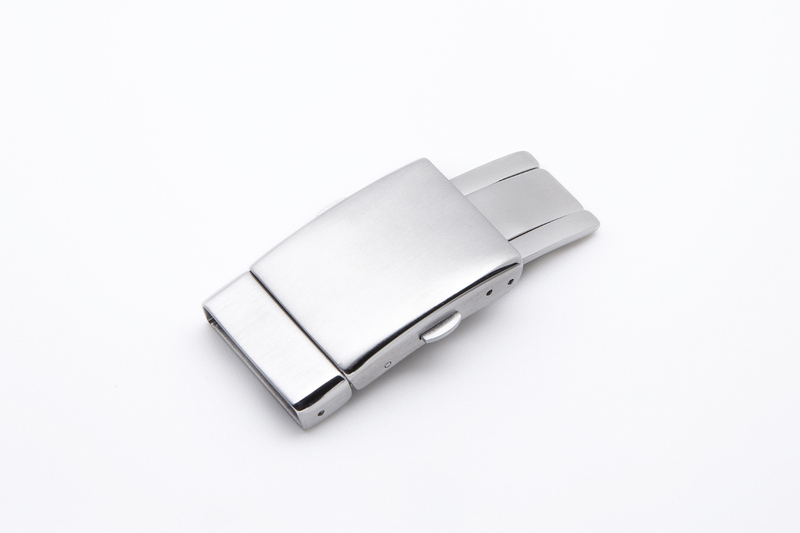 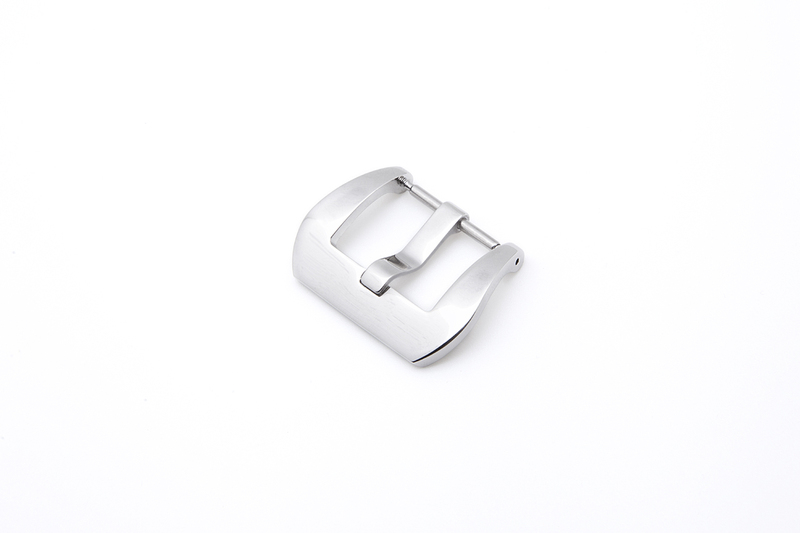 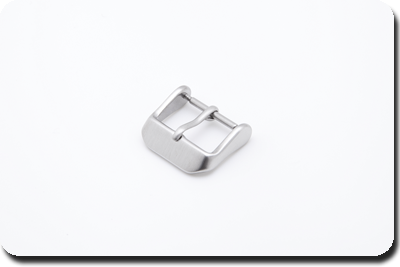 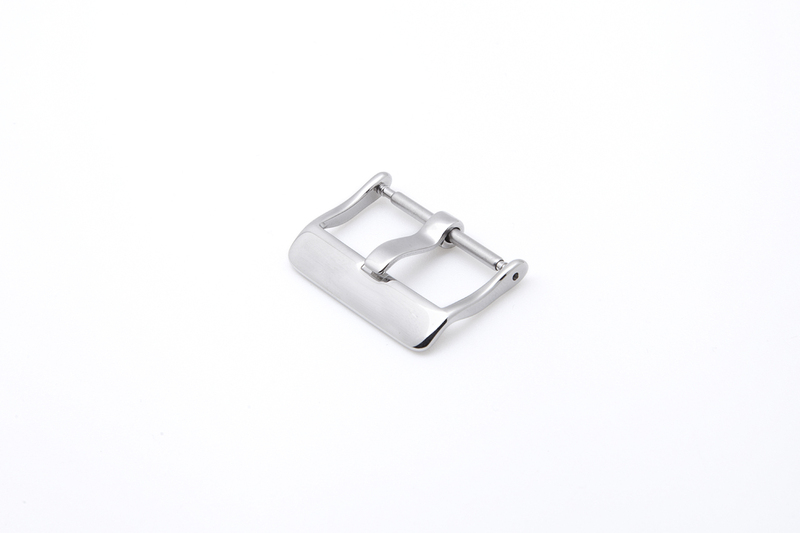 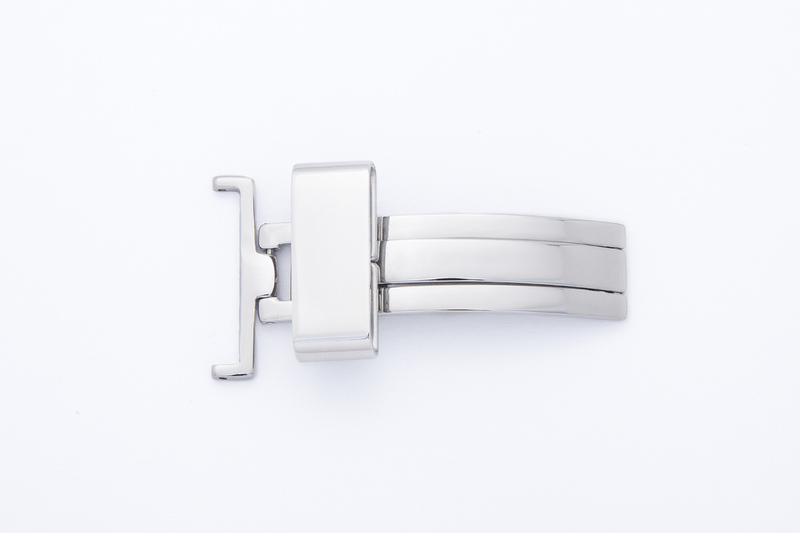 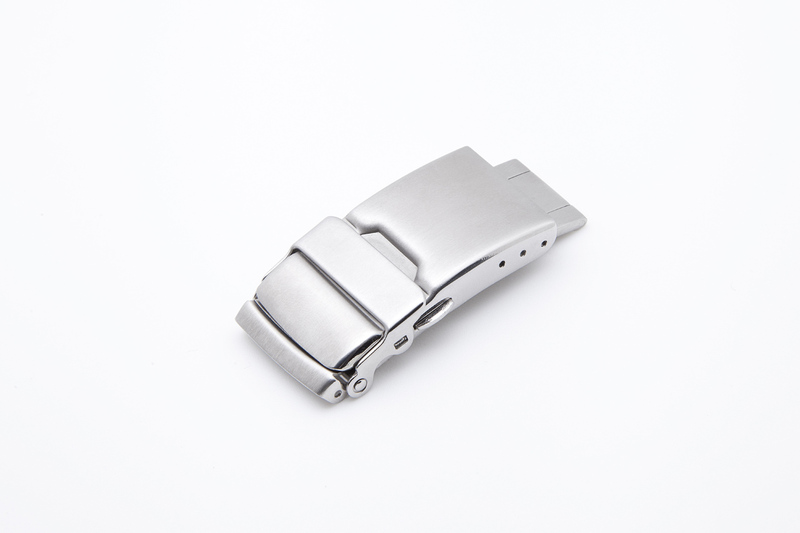 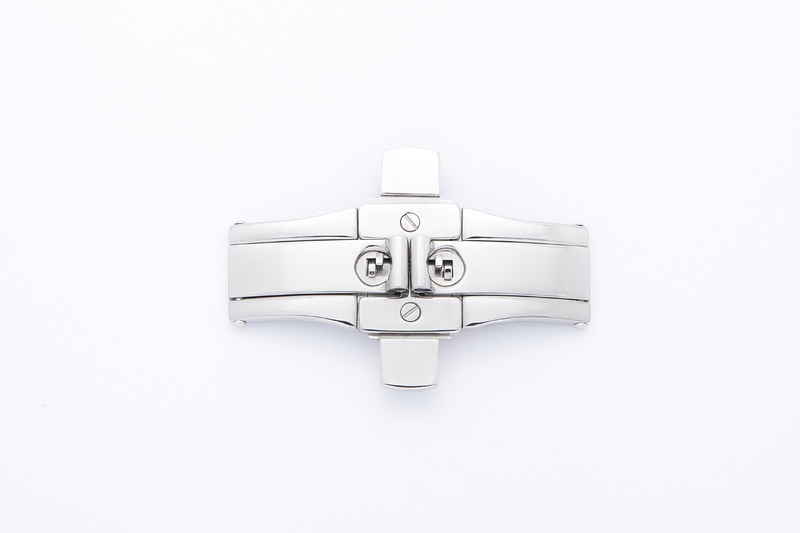 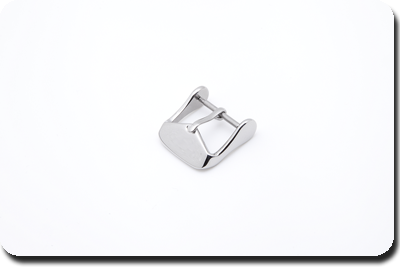 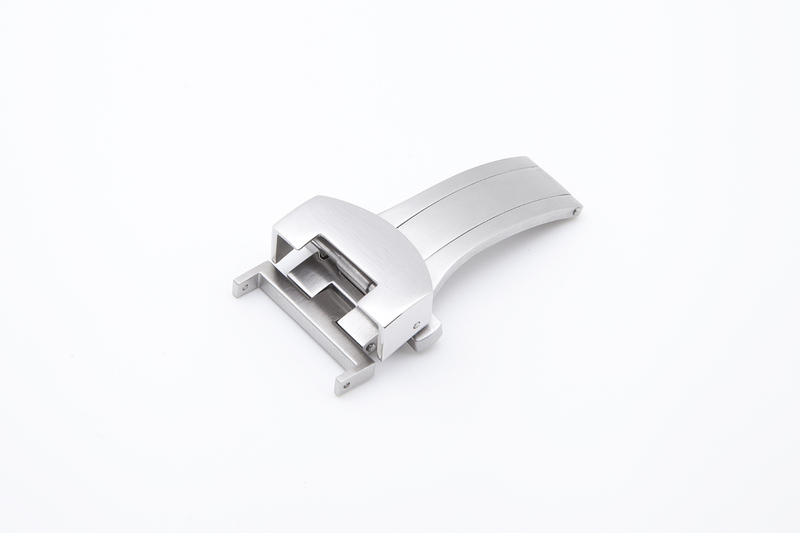 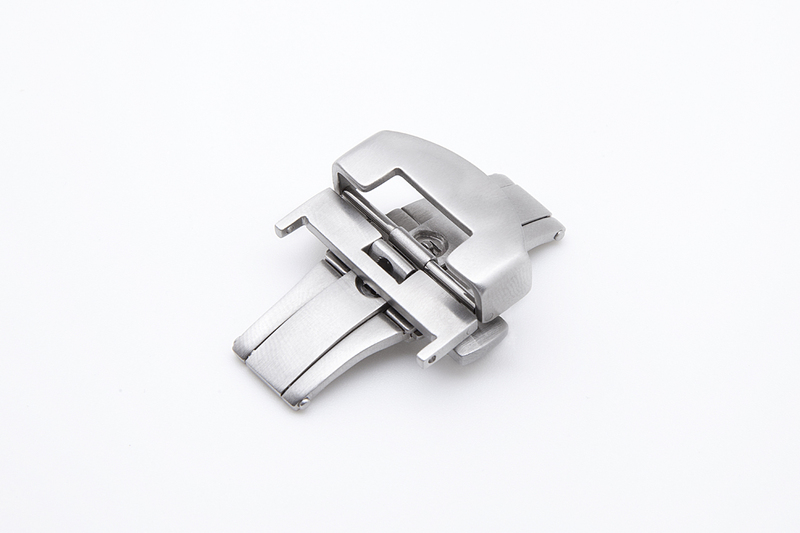 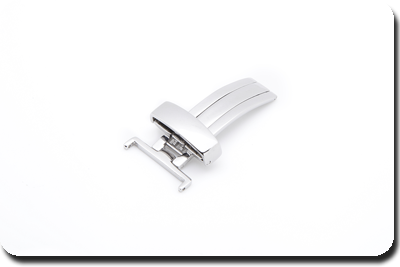 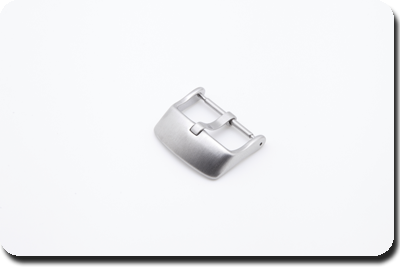 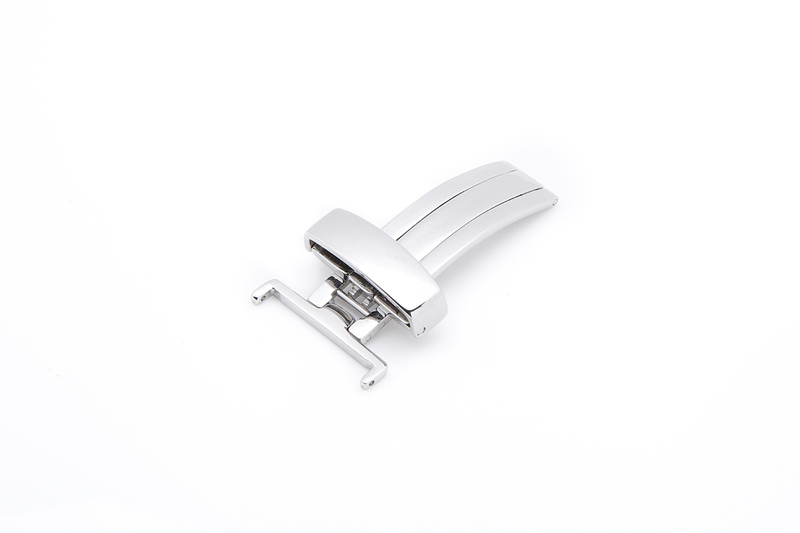 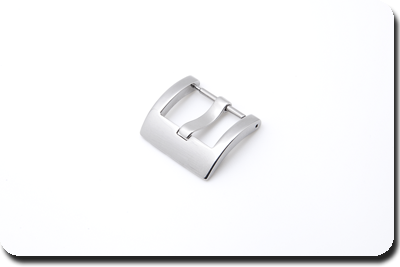 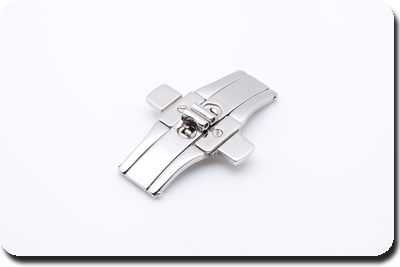 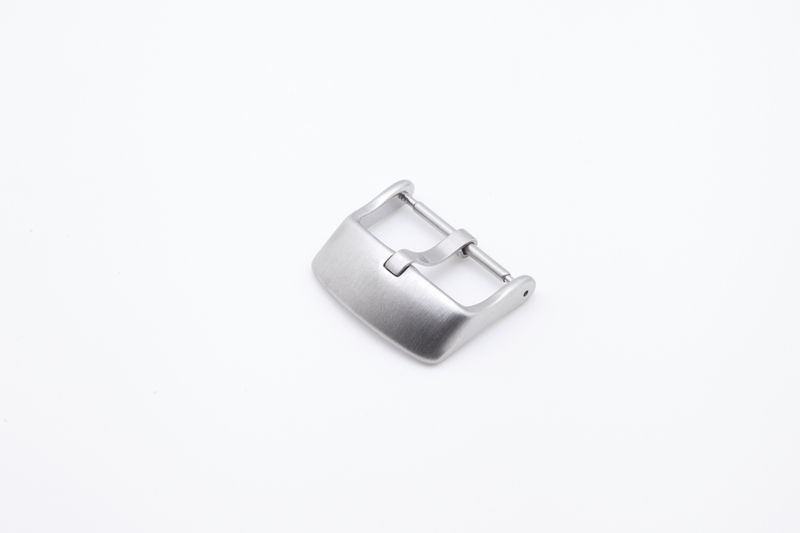 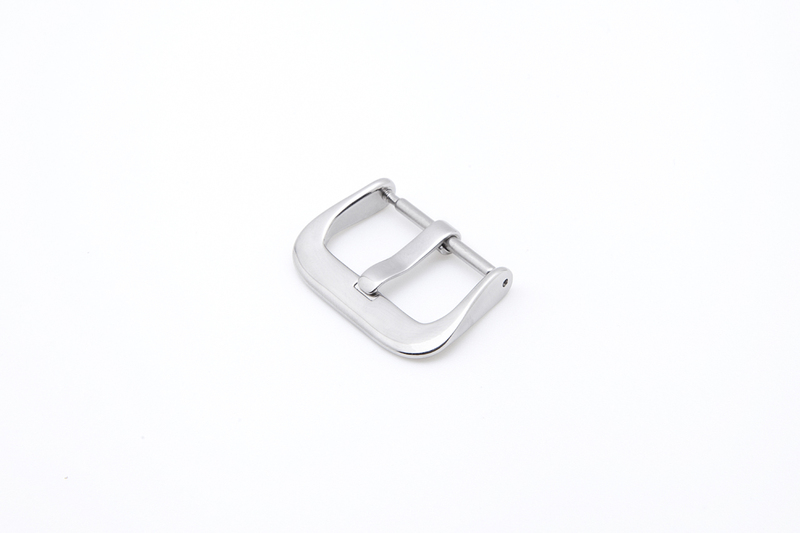 Wing Fung Manufacturing Co., Ltd. is a manufacturer and exporter with over 25 years’ experience in producing high quality metal buckles and watch bands. 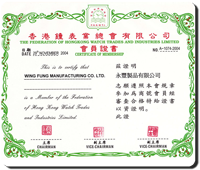 The company was founded in 1986 by Mr. Wong Sui Chuen from a small manufactory located in Hong Kong. 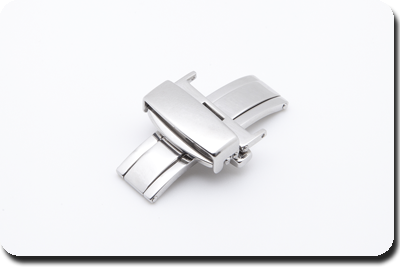 Over the years our business has grown and we now employ over 200 people, export our products to many different countries all over the world. 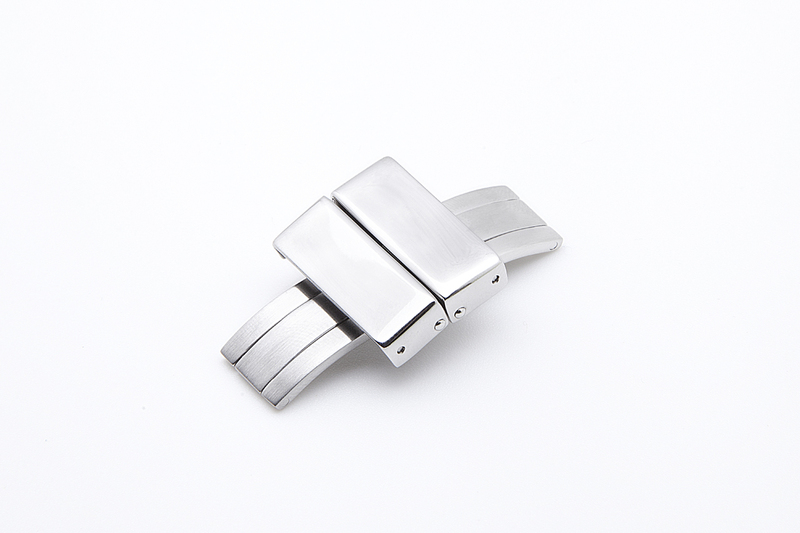 Today we continue to focus on producing the high quality pieces that reach the international standard. 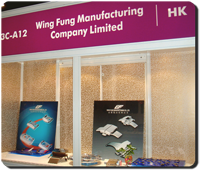 Wing Fung Manufacturing Co., Ltd. is the member of The Federation of Hong Kong Watch Trades & Industries Ltd. We are also one of the exhibitors in HKTDC Hong Kong Watch & Clock Fair since 2008. We sincerely believe our product range and on-hand experience will assist you and your company with successful on your business. 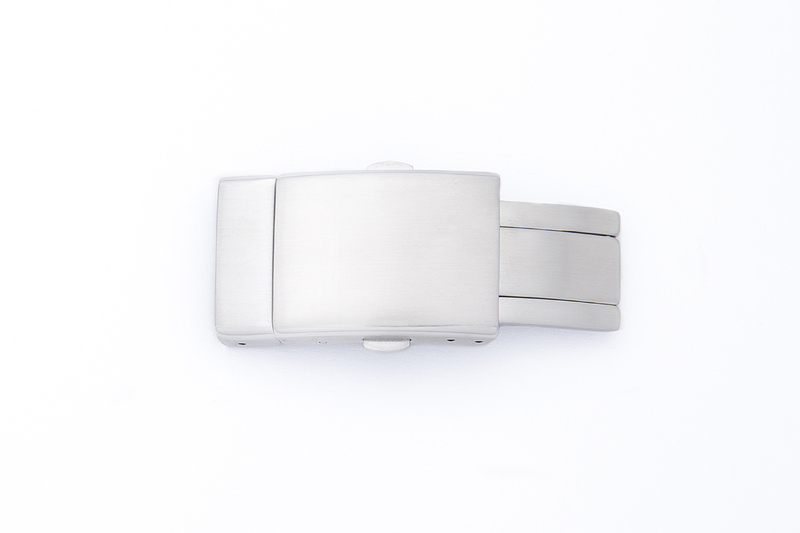 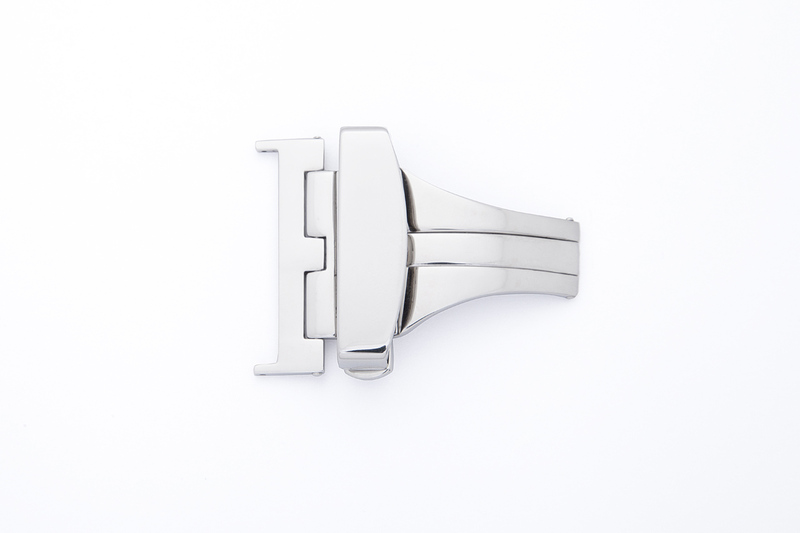 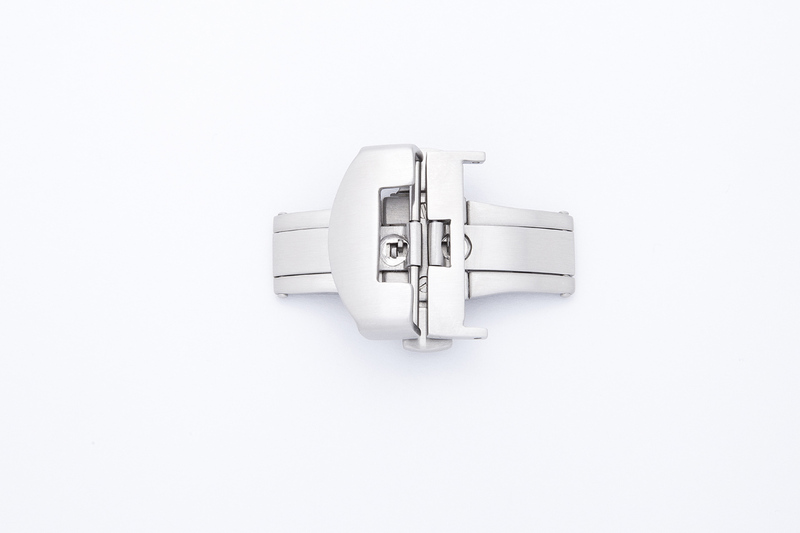 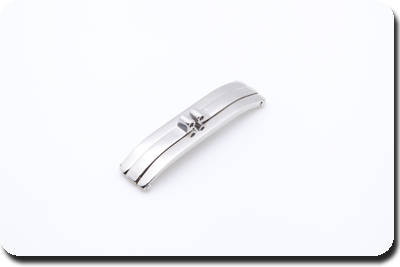 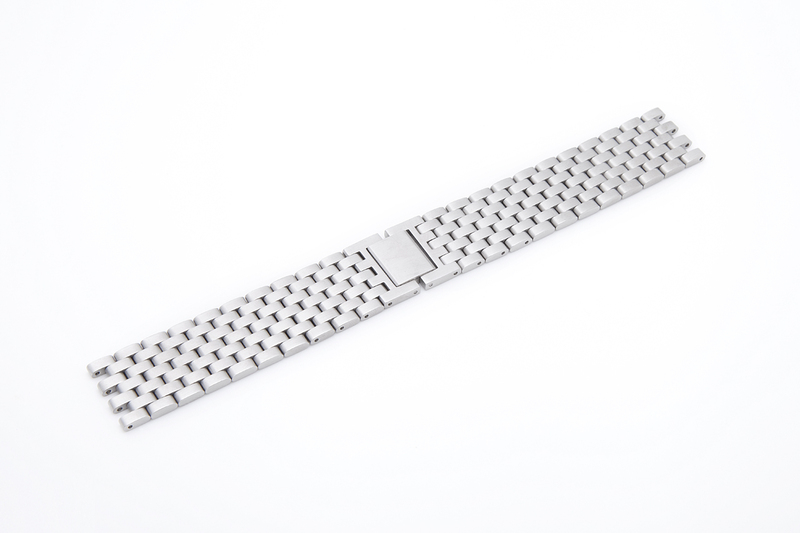 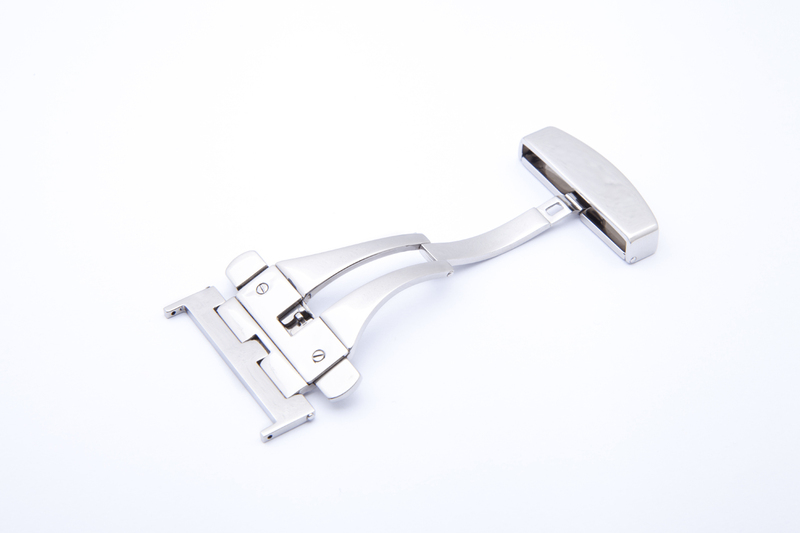 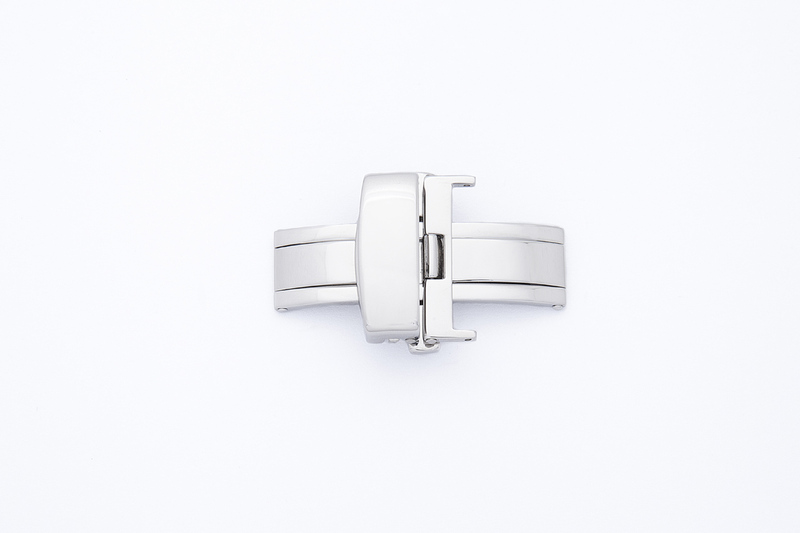 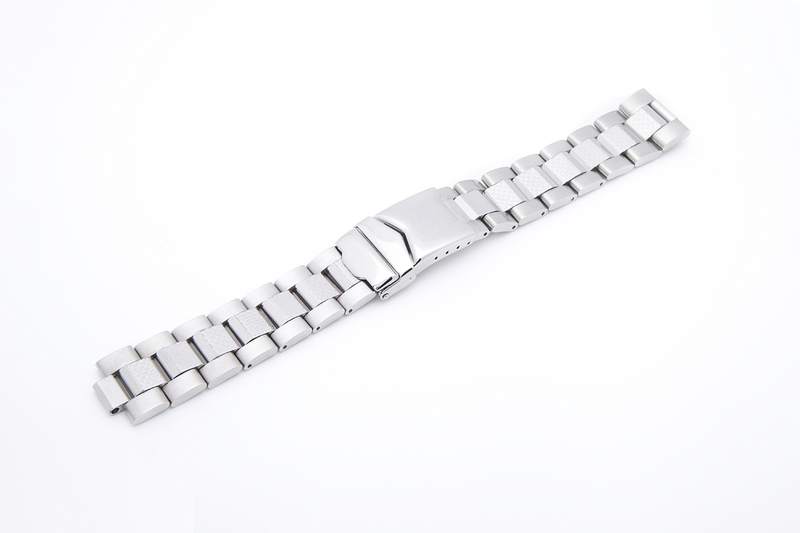 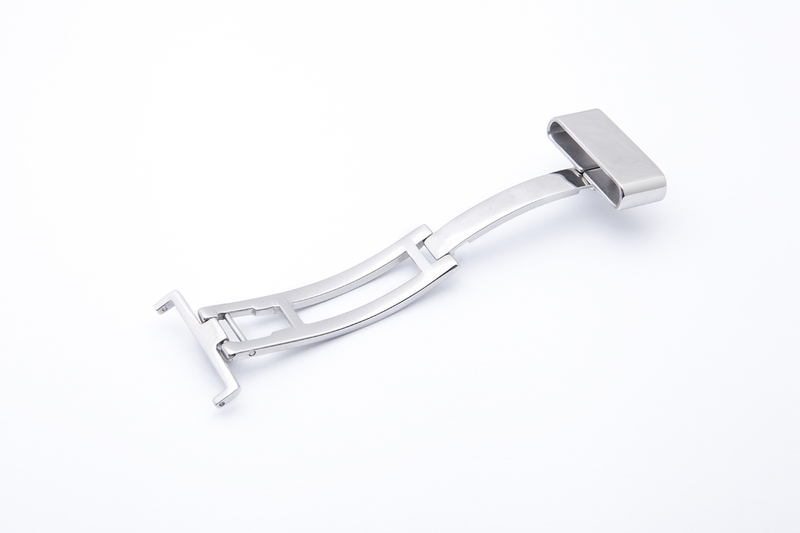 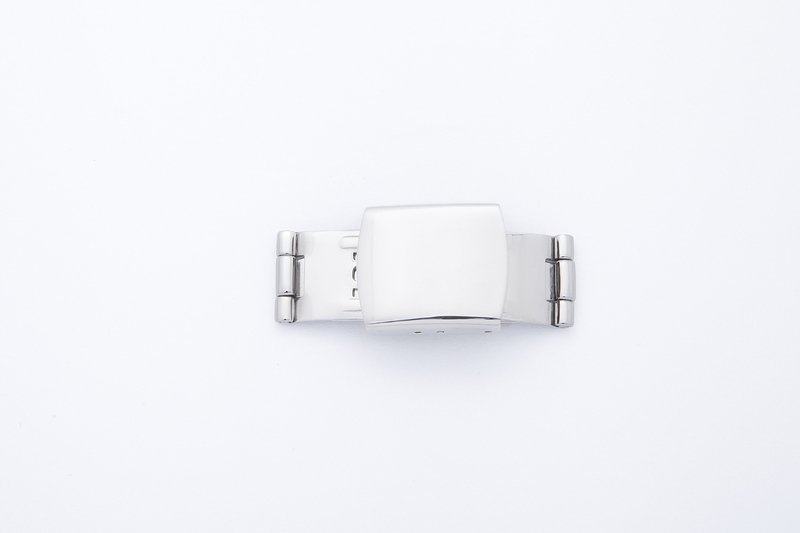 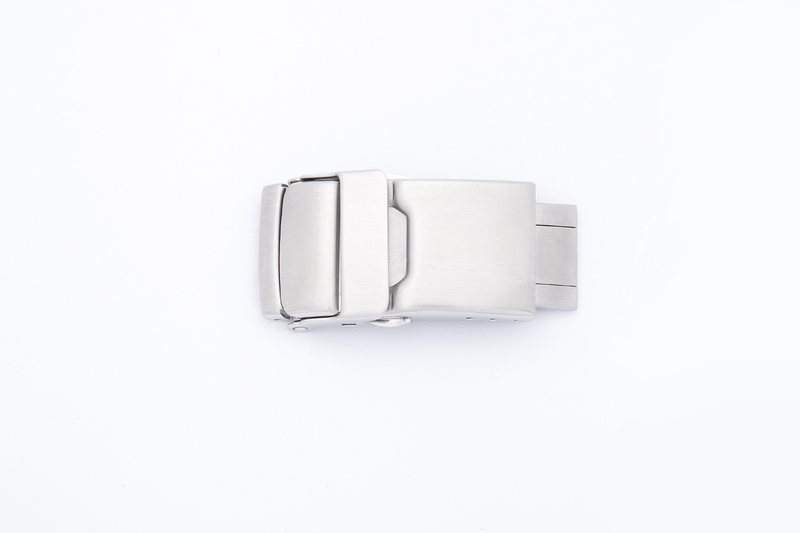 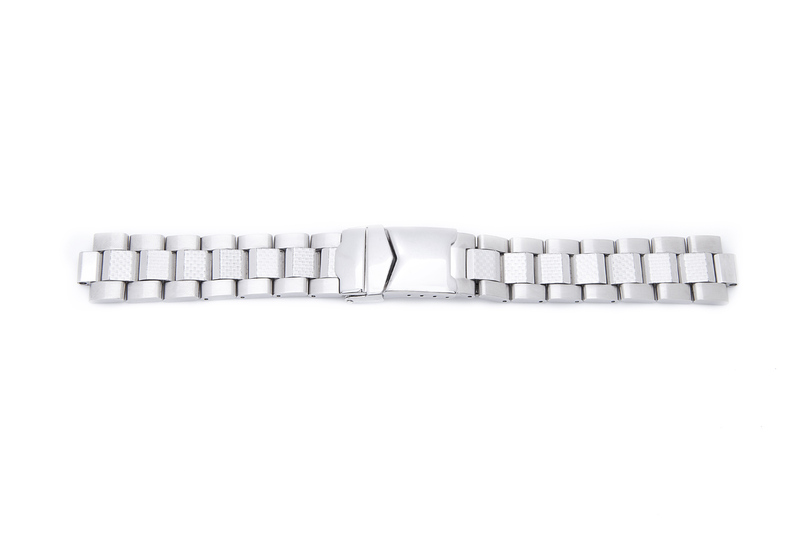 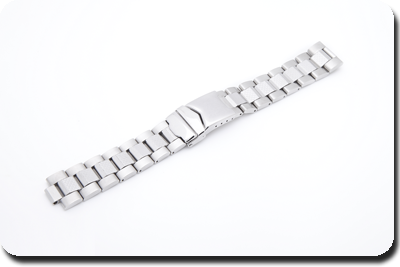 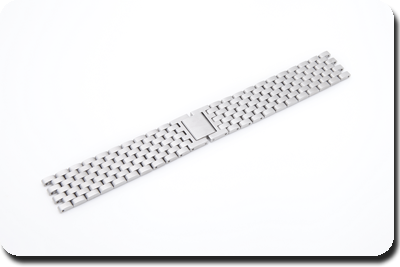 Focusing on the field of manufacturing metal watch bands and buckles, Wing Fung Manufacturing Co., Ltd. also works closely with other services suppliers in order to provide the one stop services of Ion Plating and Logo Etching. 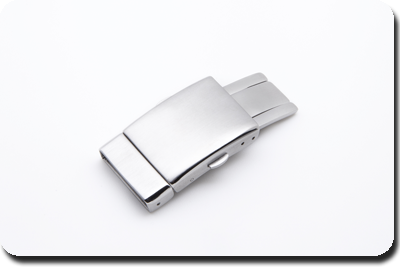 Apart from our product range, we also have in-house designers ready to design products that suitable for you and your company. 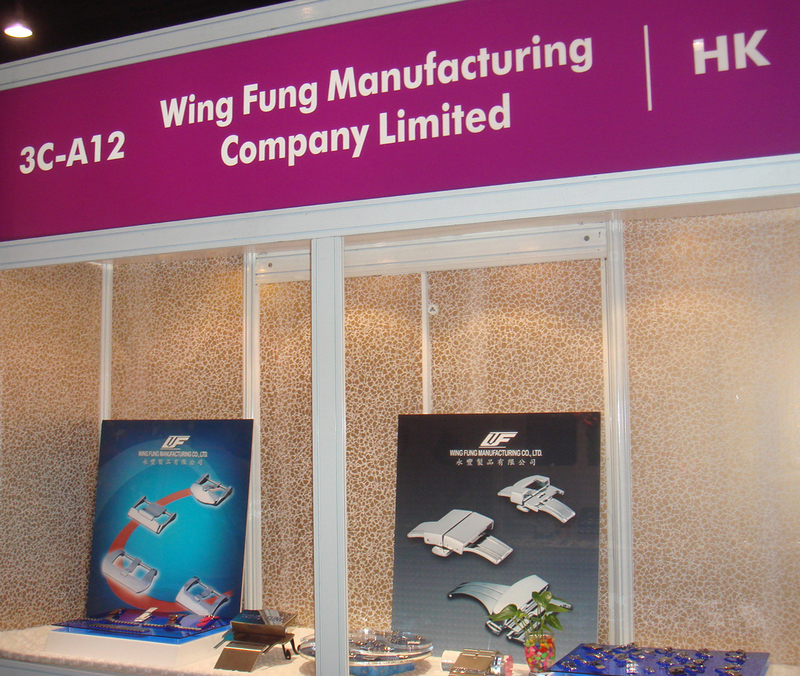 Your OEM and ODM projects are also most welcomed! 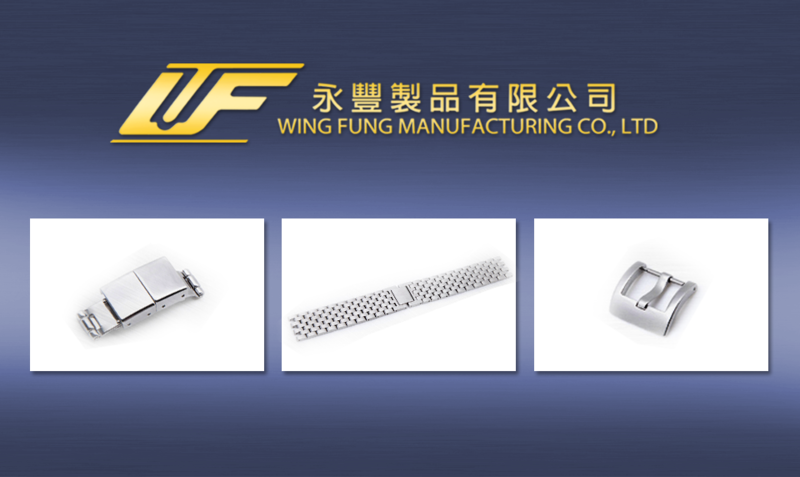 For queries and comments about any of our products and services, please feel free to contact us and we will respond to you as soon as possible. 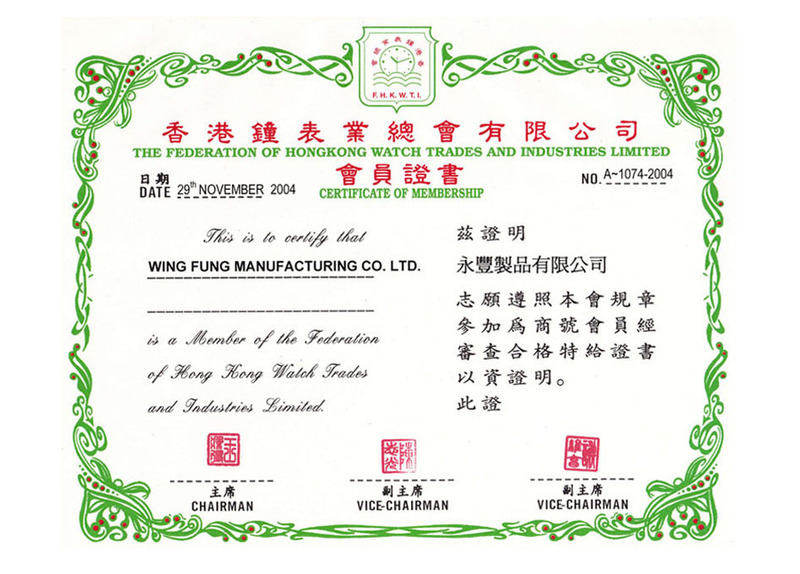 Copyright © 2013, WING FUNG MANUFACTURING CO., LTD., All Rights Reserved.